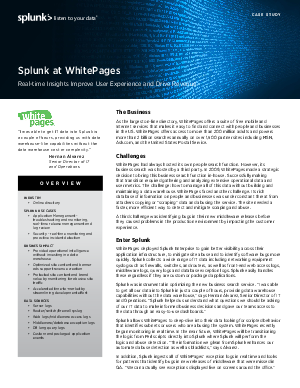 When WhitePages acquired its third-party business search company, they were faced with a problem. How were they supposed to manage all of this new data without building a data warehouse? They also faced security issues from constant hackers trying to steal their data.